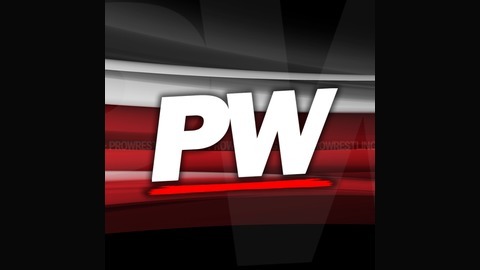 The official podcast network for ProWrestling.com, and the exclusive home of the PW Morning Report, Monster Factory Radio, Mike Killam's #IndieCast and so much more! 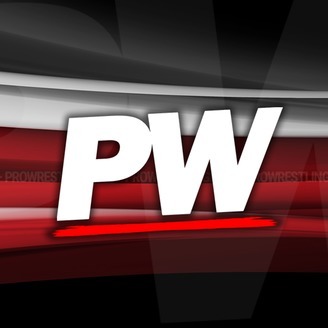 Bringing you brand new content from all around the world of professional wrestling, every single day. VOW (5/17): Rousey vs Jax Reaction, Special Guest Jonny Fairplay! Chris Cash and Nick Paglino return with a new episode of the Voice of Wrestling, reacting to the big news of Ronda Rousey vs Nia Jax, Jinder Mahal and Roman Reigns feuding, Money in the Bank and more! Plus, the show is joined by special guest Jonny Fairplay! VOW (5/10): Backlash Review, How to Book Lesnar vs Lashley, More! VOW (5/3): The Roman Problem Reigns Supreme! VOW (4/19): Superstar Shakeup Reaction Part 1!